Merry Christmas from the CiteAb team! A big merry Christmas from all of our team here at CiteAb! We hope those of you who celebrate Christmas are looking forward to it. This year is definitely the year of the impressive laboratory Christmas tree. We’re sharing just a few of our favourites with you here – kudos to the creative souls who came up with these fantastic ideas! 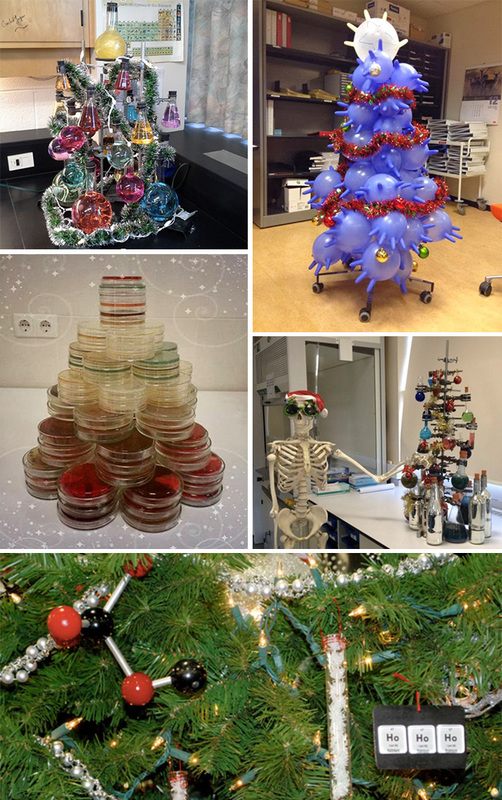 If your lab has a unique decoration this year tweet us a picture @CiteAb. And don’t forget that you can give the antibody supplier, employee or startup that has most impressed in 2014 a Christmas present to remember by nominating them in the CiteAb Antibody Awards before January 19th 2015! On that note, thank you so much for the great discussion, banter and antibody searching we’ve shared in 2014. Have a fabulous Christmas and new year and we’ll see you in January!